Nicholas Ling began working at Marcus and Millichap with the National Manufactured Home Communities Group beginning in late 2009 and subsequently joined the National Self-Storage Group in 2011. He was promoted in 2014 to Senior Associate. 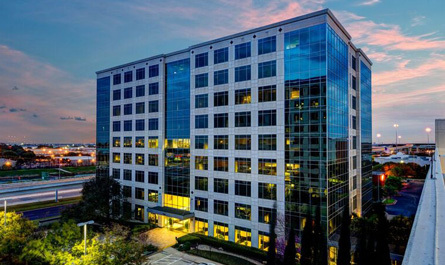 Nicholas has sold over 40 properties resulting in over $85 million in commercial asset sales within a geographic area comprising primarily of Texas and its surrounding states. "We strive to understand all the major issues affecting our clients and their investments; this enables us to help them stay not only informed of current conditions but also to remain properly positioned in the marketplace at all times." Ling also states: "The leverage created by having multiple brokers working for one client is invaluable to the team's client base and our sales results are illustrative of this unique team-based approach." Prior to joining Marcus & Millichap, Nicholas was a principal at Thornhill Ventures, LLC. While at Thornhill Ventures, Mr. Ling oversaw land-lease subdivision development and new home construction management.